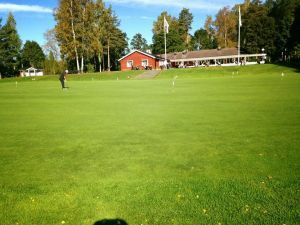 45 hole facility with 2 18 hole golf courses with different characters. 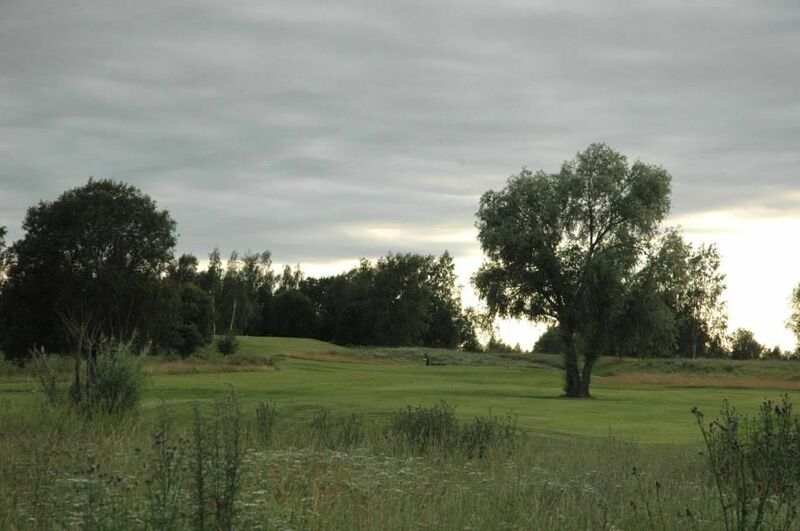 Old course charming forest and parkland course with challenging short holes. 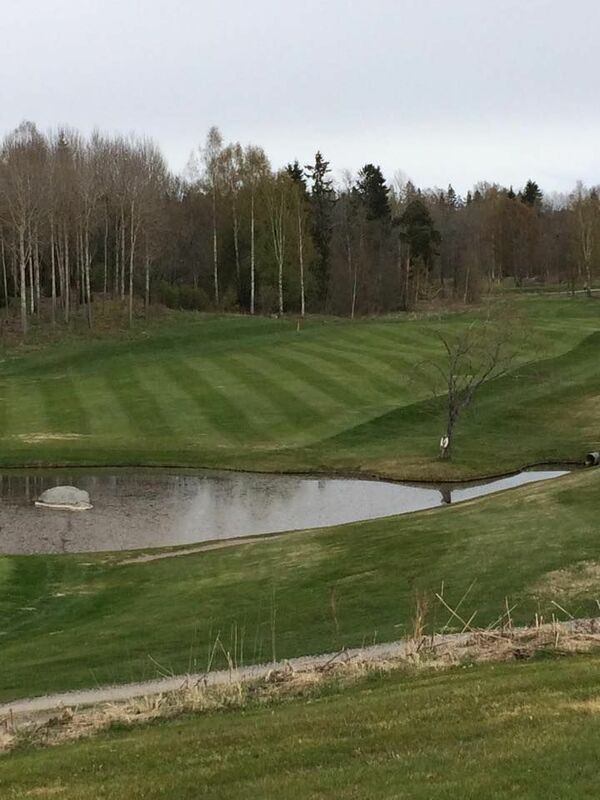 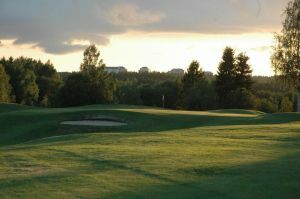 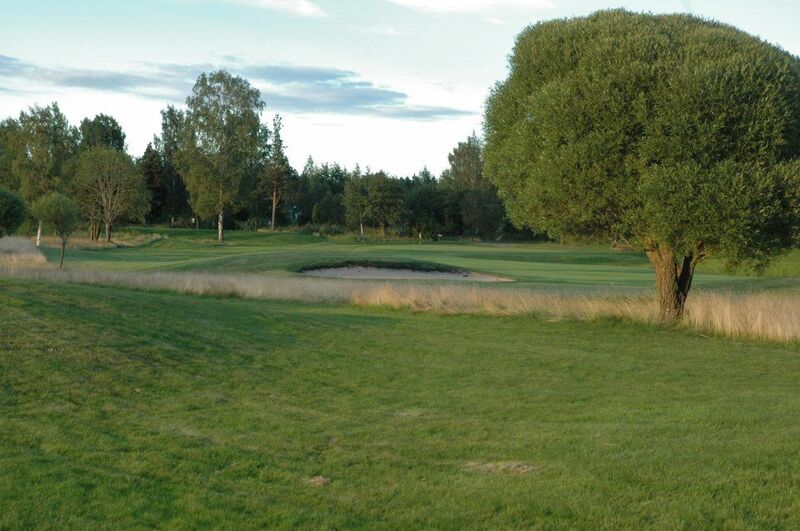 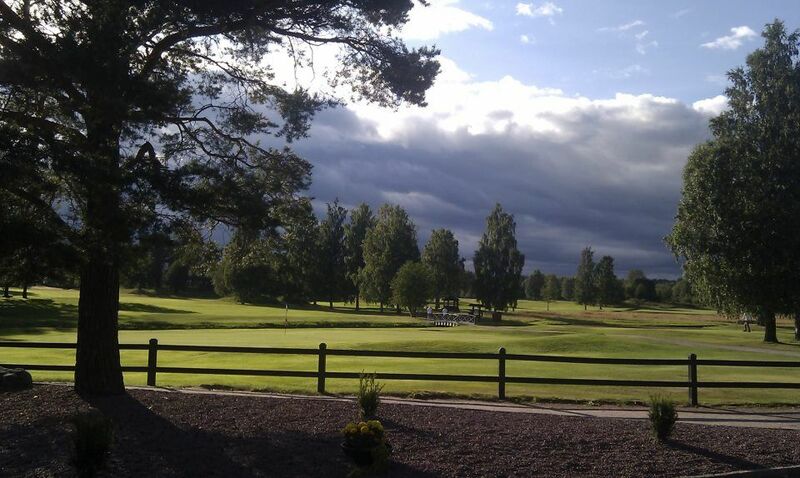 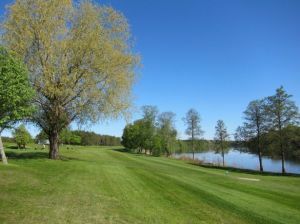 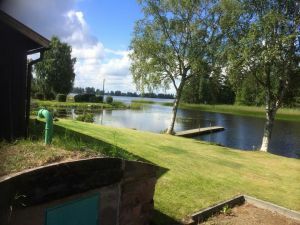 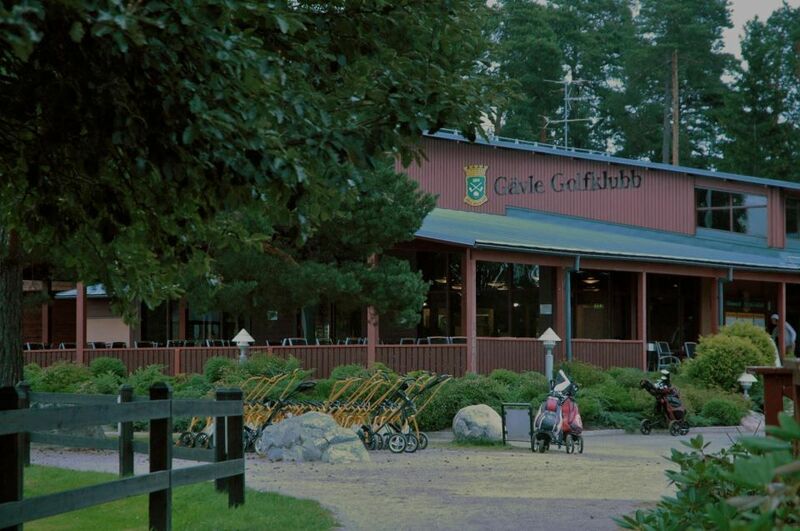 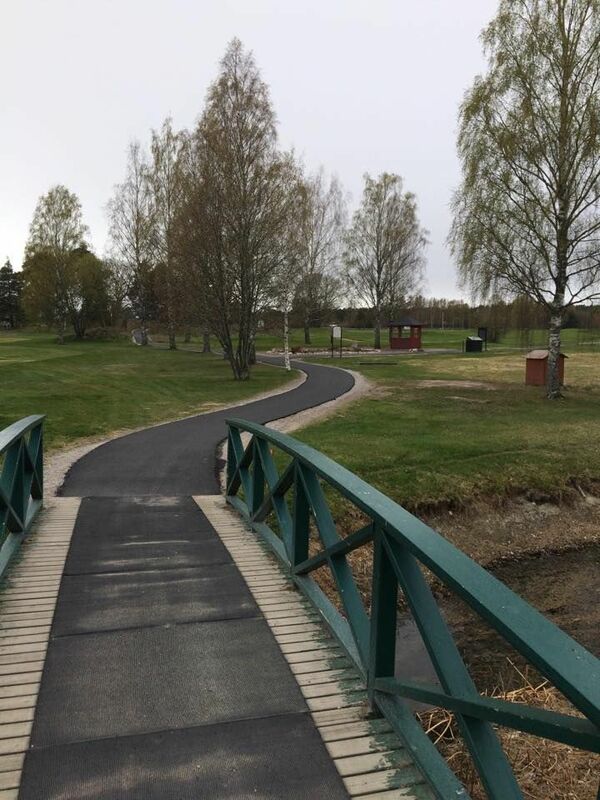 Gävle Golfklubb - Gamla Banan is not yet in our pool of Golf Courses for orders.